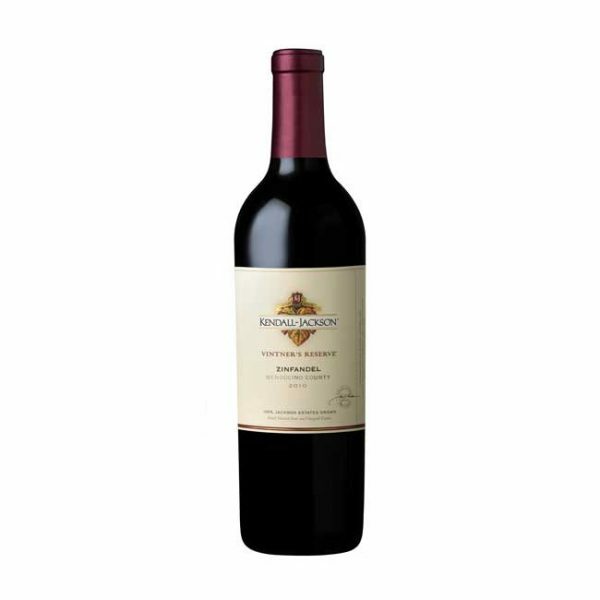 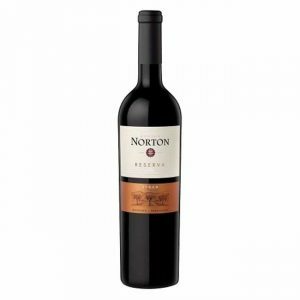 Zesty and polished, with red currant aromas and well-structured dark cherry, caramel and herb flavors, finishing with ripe tannins. 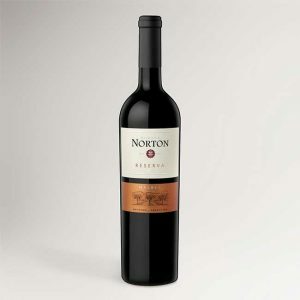 Intricate layers of black cherry, plum, currant, and wild berry mingle with a hint of spice. 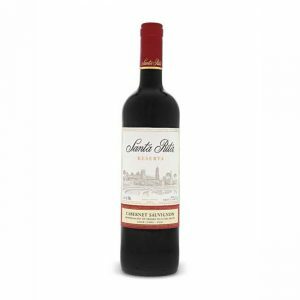 The soft, delicate tannins of this Bordeaux varietal carry these aromas and flavors to a long lingering finish.